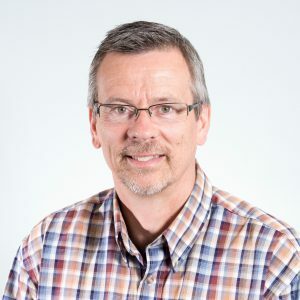 Ken Esau has been teaching Bible (OT) and Theology at Columbia Bible College (Abbotsford, BC) for the past 26 years and has served for 11 of those years as the Director of the Biblical Studies Program. Ken’s passion is discerning the larger Mission of God within the biblical text and encouraging students to commit their lives to Jesus and to God’s Kingdom mission. He is the treasurer for The Life Centre which is an intercultural church in the heart of Abbotsford. He and his wife Karen have three adult children. Bruce Guenther has a PhD from McGill University. 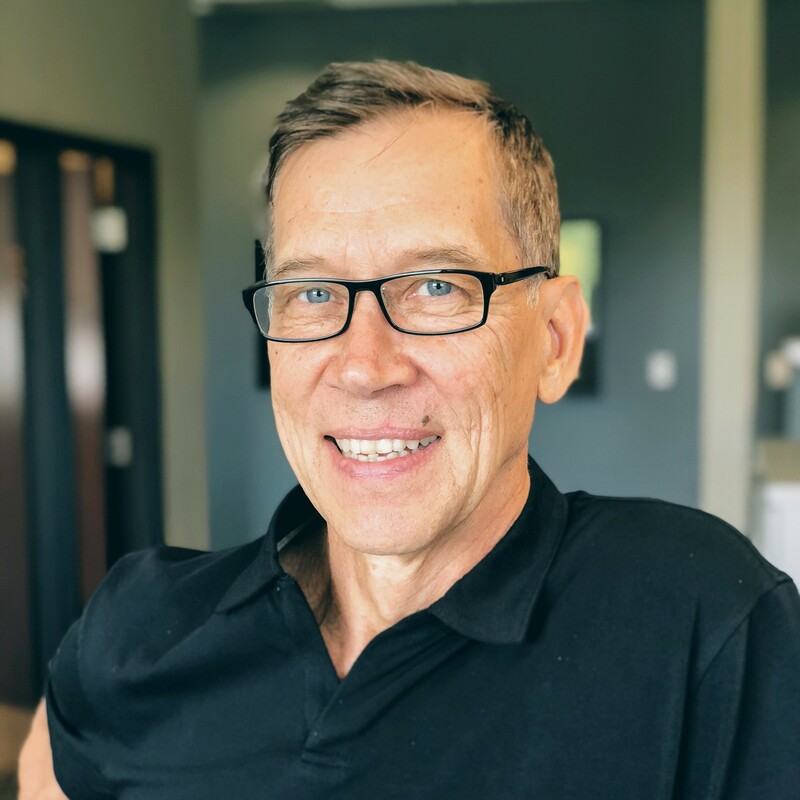 As a professor, Bruce strives for excellence both as a competent scholar within the discipline of church history, and as a capable communicator and guide to learning in the classroom. 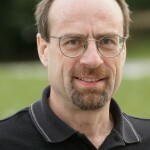 Bruce has a particular passion for helping students to think critically about their faith experience without becoming cynical, to historicize their church tradition without discrediting it, and to recognize the relationship in the life of the church between cultural forces and the work of the Holy Spirit. 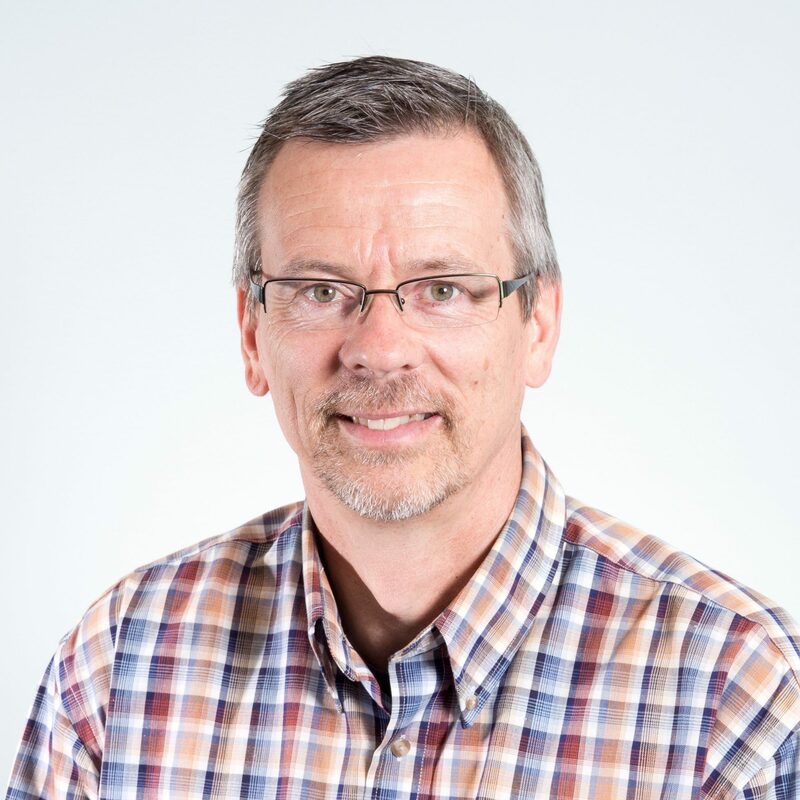 Bruce currently teaches with MB Seminary within the ACTS consortium at Trinity Western University. He and his wife, Lois have three children: Cameron, Karyn and Kyle. 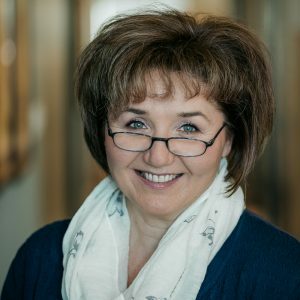 Ingrid Reichard is currently CCMBC’s National Faith and Life director, based out of Waterloo, Ont. Ingrid’s studies at Heritage Seminary and at McMaster Divinity College centred on biblical studies with a focus on the Old Testament. Ingrid has a DMin in spiritual formation from Tyndale Seminary, where she also trained as a spiritual director in the evangelical tradition. Ingrid has served the MB family in pastoral roles, as chair of the Ontario Board of Faith and Life, and on the Ontario and national Executive Boards. She is currently the chair of the National Faith & Life Team and also serves on the MB Seminary board. Ingrid and Scott have been married 30 years and have 2 adult sons who serve alongside them at Glencairn MB church in Kitchener. Paul Kroeker is a disciple who makes disciples, praying to see the awakening of the church in North America and Europe in his lifetime. He works as national intercultural mobilizer for Multiply, with a focus on reaching new Canadians with Jesus’ love. Paul is the author of In the Way of Jesus, a call to love, live, and serve like Jesus, turning the world upside down (www.inthewayofjesus.com). He holds a BSc; an MA in Old Testament from Cincinnati, Ohio; and an MTh from Regent College, Vancouver. Paul has served as Outtatown director and Global Disciples facilitator for North America and Europe. His hobbies include cycling, golfing, writing, drinking coffee, and eating chocolate. Paul and his wife Arlene, a gifted musician and worship leader, have two adult children and live in Winnipeg. Keith Poysti has 35 years of pastoral experience. The son of mission workers, he grew up in both Europe and North America. Early in their marriage, Keith and Heidi were active in an MB church plant, Niagara Falls Christian Fellowship. A lifelong learner, Keith graduated from MB Biblical Seminary, Fresno, Cal., and went on to complete certificates in applied counselling, advanced management, and conflict resolution, and training in coaching and church/personal renewal. 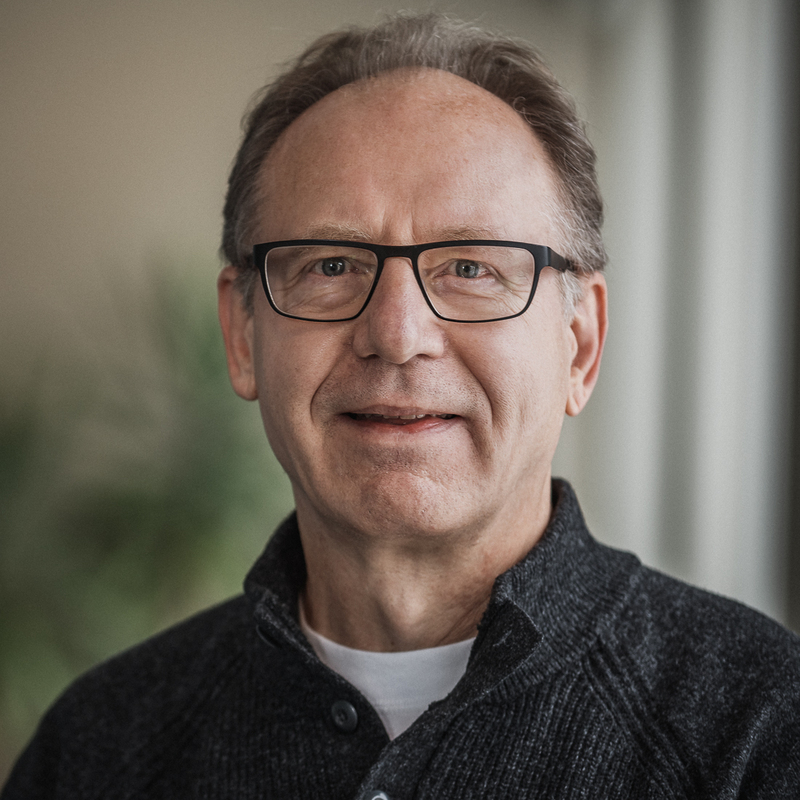 His decade of coming alongside church leaders as conference pastor with the Mennonite Brethren Church of Manitoba gave Keith insight into what churches need to sustain life and ministry. He is training as a spiritual director with the School of Sustainable Faith. Keith and Heidi live in Winnipeg and belong to River East Church.